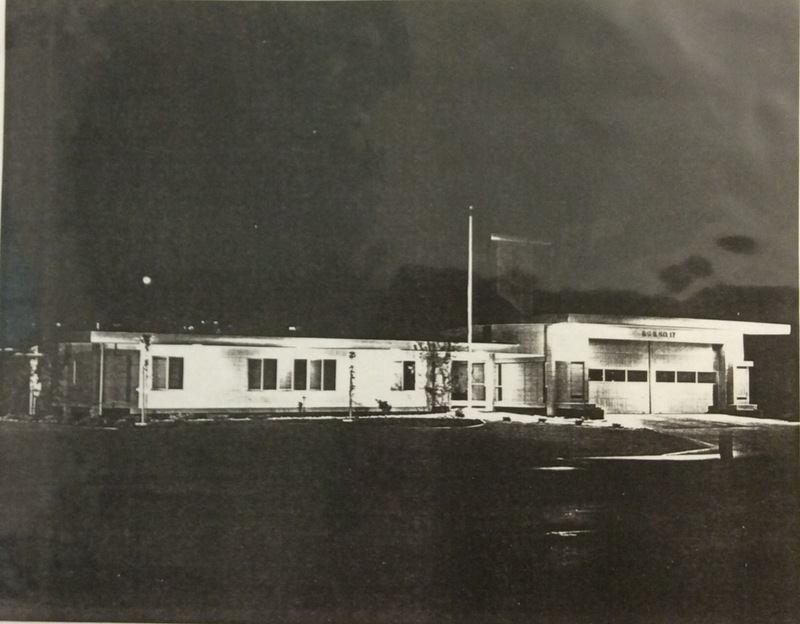 Though the United States was not yet officially involved in the Second World War until December of 1941, the Spokane Fire Department established Station No. 17, located at Felts Field, for military training use beforehand. No. 17 originally opened up at Felts Field in April of 1941. Constructed from canvas, and lacking brass poles, sliding doors, and smooth driveways, the station was only intended to be temporary and in service as long as the municipal airport was being used for training by the U.S. Army Air Corps. Manned by six men, the company was on 24-hour duty as a safety check for the added fire hazards caused by military use of the field. Though they went without an electric alarm system, a big gong and an "adequate alarm apparatus" was installed to ensure immediate response in the event of a fire. No. 17 closed only six months after it opened. However, after the bombing of Pearl Harbor, No. 17 reopened. The fire department helped the war effort in a variety of ways, Spokane fire stations served as selective service registration spots, though firefighters were exempt or deferred from draft on grounds of critical civilian work. Many firefighters volunteered producing war munitions. Nearly every Spokane firefighter was also a mechanic, and vacant space in Spokane's fire stations was utilized to produce military machinery. Automobile trucks and tractors, and gun carriages and parts were made for use on the Pacific Front by Spokane firefighters. In addition, some firefighters sewed uniforms and assembled Red Cross supplies. Unfortunately, due to a shortage of firefighters during the war, No. 17 closed its doors for the final time in January of 1943. The Army relieved the city of all responsibility. It was not until summer of 1963 when Station No. 17 reopened in its new location, 2523 W. Francis, as a regular station for the Spokane Fire Department. Spokane Fire Station No. 17: No. 17 opened in July 1963. It closed and sold in 1992. Photo Courtesy of Spokane Fire Department, Spokane, WA. Spokane Fire Station No. 17, April 1941. : No. 17's temporary location at Felts Field, was a safety check on the added fire hazard caused by military use of the field. A big gong was installed. Photo Courtesy of Spokane Fire Department, Spokane, WA. Caitlin M. Shain , “Spokane Fire Station No. 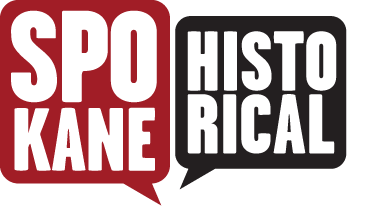 17: Time of War,” Spokane Historical, accessed April 24, 2019, https://spokanehistorical.org/items/show/454. 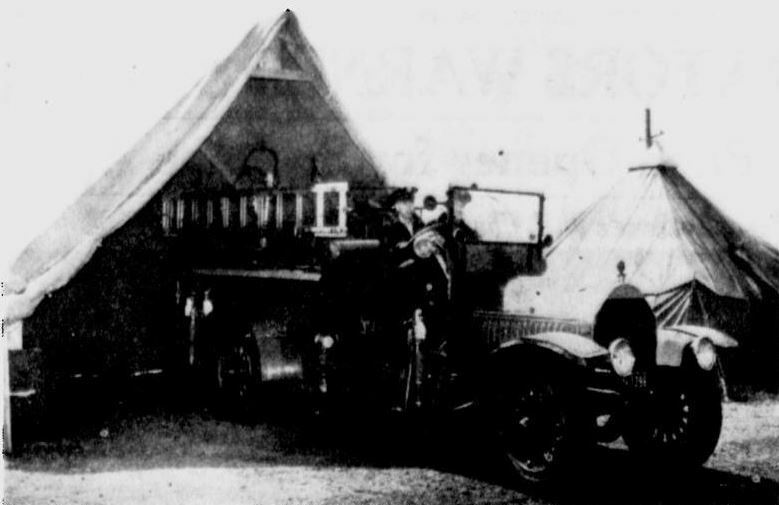 "Canvas and All, It's an Official Spokane Fire Station," Spokane Daily Chronicle, April 29, 1941, 12. "Fire Station, Schools Draft Registry Spots," Spokane Daily Chronicle, October, 1, 1940, 1. Selective Service System, www.sss.gov "Firemen May Have Change to Make War Munitions," Spokane Daily, Chronicle, April 6, 1917, 22.